An excellent high-strength solvent for cleaning grease, wax and other contaminants from a variety of types of plastic or metal. Designed to not damage cured paint and leave no residue on the surface. 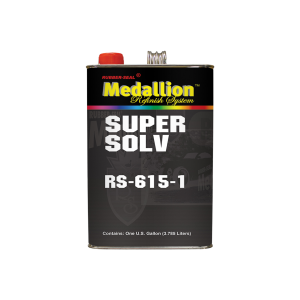 It is an excellent release agent for adhesives, moldings, etc. Available in 32oz. squirt bottle, and 1 gallon.